from all the major manufacturers, rebuilt in America, with a one year warranty! EPRI Edgemont Precision Rebuilders, Inc. delivers quality rebuilt temperature controls for a fraction of the cost of new controls. With EPRI you get 30 years experience in the control business. In addition to rebuilding pneumatic thermostats, actuators, controllers and humidistats we offer new factory direct products, courteous customer service and vast product knowledge to meet all your control needs. 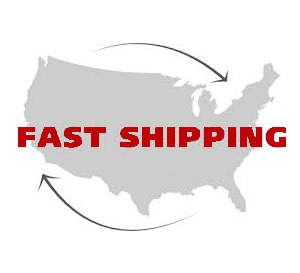 Most items ship same day!